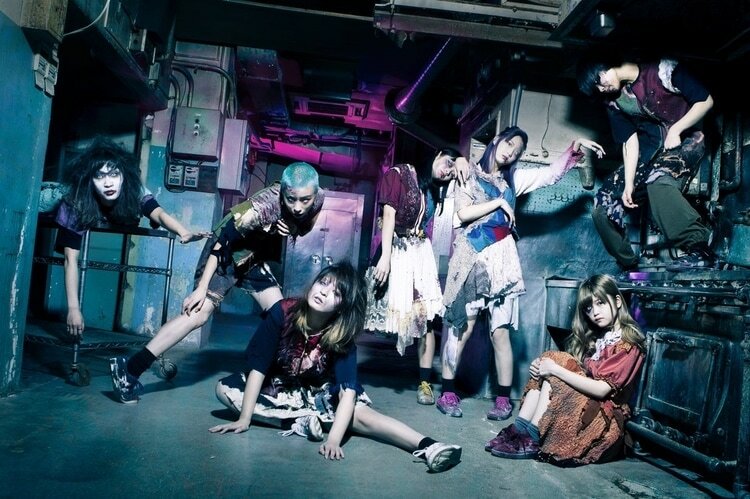 BiS member Kamiya Saki and GANG PARADE member Aya Eight Prince will be returning to their original groups. The announcement was done during the recent WACK EXHiBiTiON where Watanabe revealed that the rental trade would be coming to an end. This rental trade was revealed back in April 2nd and had BiS member Aya Eight Prince trade places with GANG PARADE member Kamiya Saki. The move was scheduled to be for only 5 months, but it soon turned to an indefinite amount of time. The rental trade will end on March 3, 2018 with a closing ceremony taking place a day after at the BiS 2nd BEGiNNiNG TOUR FINAL WHO KiLLED IDOL?? one-man. Alongside that announcement, we also got the confirmation that there will be more WACK auditions. The auditions will be made for all WACK groups, meaning that the winner(s) will get a chance to be placed in BiS, BiSH, GANG PARADE, EMPiRE, WACK, or start separate idol activities. The deadline to submit the applications is set for January 15, 2018. Auditions will wrap up during the week of March 11 – 18 with a training camp somewhere in Japan. Watanabe seems to be one step closer towards building a Hello! Project/AKB48 empire of alternative idols with this move. That being said, it’s surprising to see that the auditions will be happening so soon since we’re barely getting the debut of EMPiRE out of the way. Will Watanabe find new members willing to put up with him? Will the winner(s) join an established group or form a new unit? How many BiS name puns are there left to make? We’ll find out when the auditions wrap up in March!